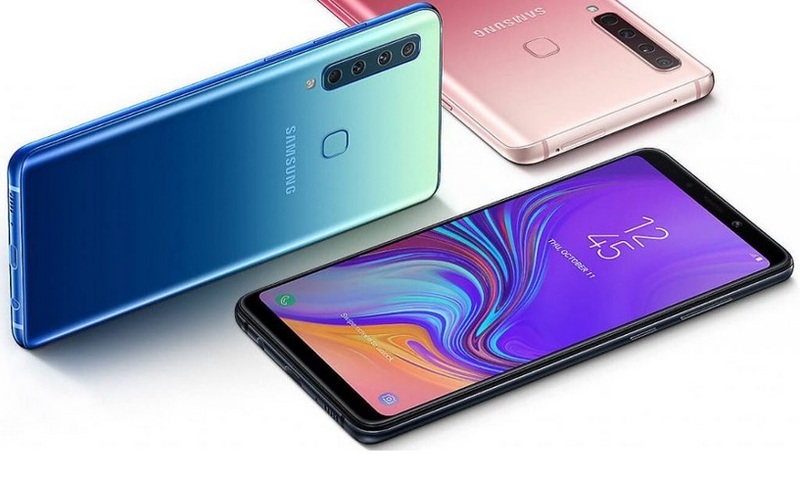 Samsung is expected to launch a new range of its Galaxy A series smartphones which consists of the Galaxy A8s, Galaxy A40, Galaxy A50, and Galaxy A30. The South Korean giant will also be launching its first M series devices including the Galaxy M10 and M20 on January 28. However, among other devices, we now have some new information about the upcoming Galaxy A30. The device has just popped up on the Chinese benchmarking site Geekbench with the model number (SM-A305F). 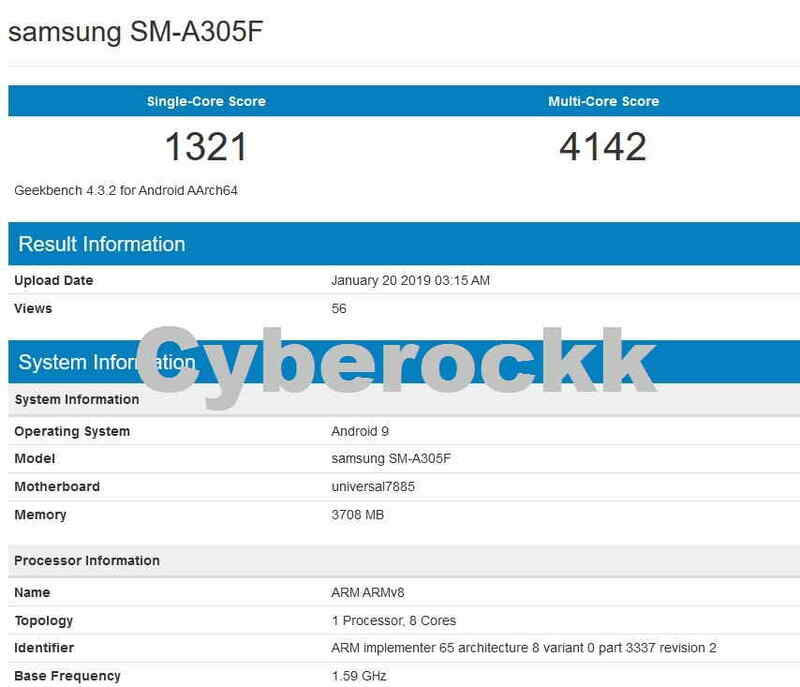 The benchmark listing of the Galaxy A30 reveals that the device will be coming with the same Exynos 7885 SoC, that powers the Galaxy A8 (2018) and Galaxy A8+ (2018). The Geekbench listing also reveals that the device will be running Android 9 Pie couple with 4GB RAM. As for the storage, we expect the upcoming Galaxy A30 like any other device, to be available in 32GB and 64GB storage options. However, except the Galaxy M10 and M20, no other device have been confirmed by the company as yet. There is no word on when any of these new Galaxy A smartphones will be announced. It’s worth mentioning here that Samsung will also be launching its first flagship smartphone of 2019 called the Galaxy S10 on February 20. A recent leak has suggested that Samsung will launch three variants of its Galaxy S10 device including the Galaxy S10E, S10, and S10+.